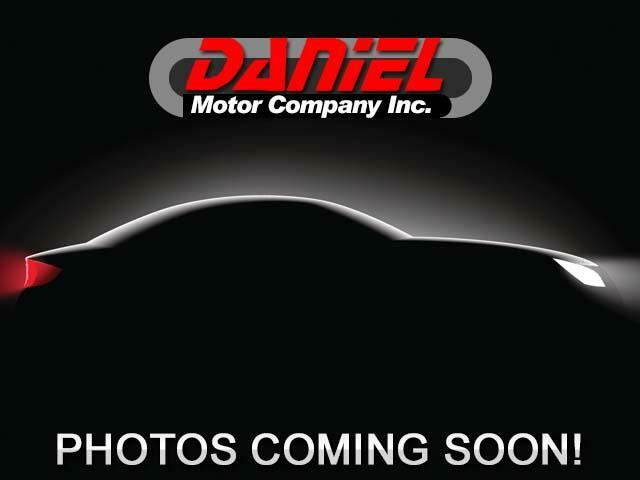 Visit Daniel Motor Company Inc. online at www.danielmotorcompany.com to see more pictures of this vehicle or call us at 334-284-3973 today to schedule your test drive. The easiest process in town. All you need is an Alabama ID, two paystubs and a bill in your name. Once we see those we can let you know exactly what the down payment and car payments will be. Once you purchase a vehicle our goal is to make it as stress free as possible. We include a 24 month unlimited mileage warranty, loaner cars and oil changes with every vehicle that we finance. Our goal is to keep our customers happy and riding! !